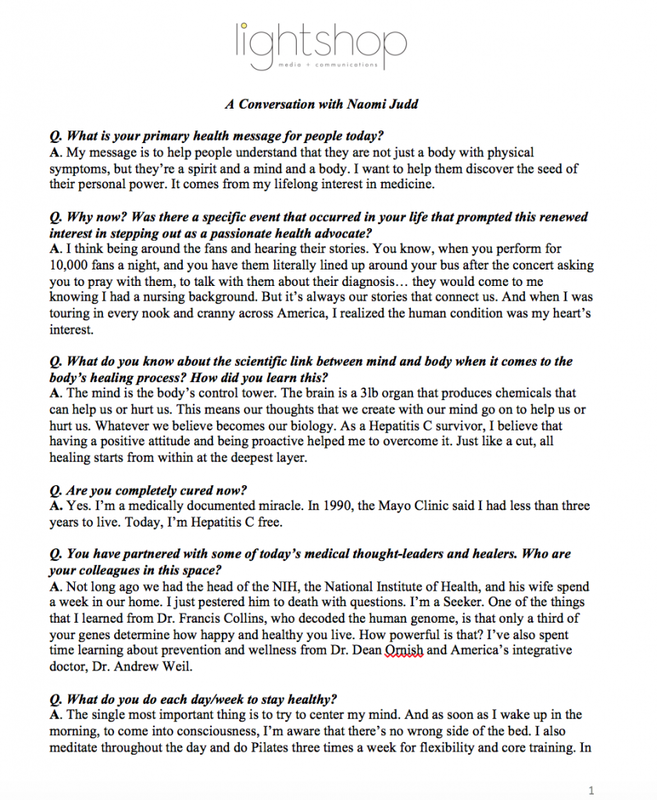 Naomi Judd is a tour-de-force. She made country music history and charmed Hollywood, but her story is far more than a heartwarming rags-to-riches tale. It is a quintessentially American lesson in perseverance and the life-altering power of positive thinking. The single mom and registered nurse from small-town Kentucky first captured the hearts of the world performing with her daughter Wynonna. The Judds sold more than 20 million records, scored fourteen #1 hits, and received more than sixty industry awards, including 6 Grammys and 7 consecutive CMA Vocal Group of the Year trophies. But, the incredible journey of the mother-daughter duo was cut short when Naomi was stricken with Hepatitis C, a potentially fatal chronic liver disease that she contracted from an infected needle while working as a nurse. The Mayo Clinic gave Naomi three years to live, and in 1991, The Judds bid their fans farewell. Instead of submitting to her devastating diagnosis, Naomi fought back, both physically and mentally. Today, she is more than a survivor. She is Hepatitis C-free—a medically documented miracle. Along with the combination of her medical teams and the unyielding support she received from friends and colleagues, she attributes much of her amazing recovery to her own stubborn optimism. In October 2015, she and Wynonna surprised fans across the world by pairing up again. The Judds performed “Girls Night Out,” a nine-show residency at Las Vegas’ The Venetian to sold-out audiences. Naomi’s tenacity, empathy, and intellectual curiosity have made her the ideal bridge between medical leaders and everyday people. She understands the concerns and fears of the single mom and the sick, the poor and the downtrodden, because she has traveled those same roads. “My message is to help people understand that our thoughts can help us or hurt us,” Naomi says. “Whatever we believe becomes our biology.” Her mission: to empower people through holistic health and wellness advocacy that incorporates the mind, body, and spirit. The first national spokesperson for the American Liver Foundation and a current member of Dr. Andrew Weil’s board of directors, Naomi is a sought-after partner for social awareness campaigns and associations. She is also an accomplished children’s and cook book author, veteran talk show host, and versatile actress. 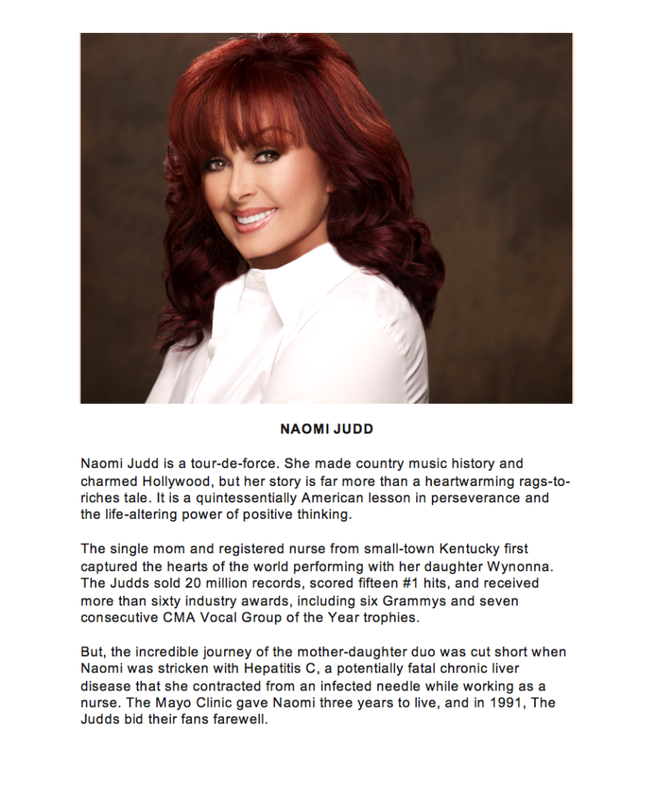 Music and mentorship remain two of her deepest passions, evidenced when she helped launch CMT’s reality music competition Can You Duet in 2008 and 2009, along with her 2010 reunion with Wynonna, “The Judds: The Last Encore Tour,” chronicled by the hit docu-series “The Judds,” which aired on OWN: The Oprah Winfrey Network in 2011. A devoted humanitarian and born activist, she also continues her work with the National Humane Society, River Cities Harvest, the Saint Louis University Liver Center, M.A.D.D., Parents Television Council, Make-A-Difference Day, Women’s World Peace Initiative, the National Domestic Violence Hotline, and her own event, the July 4th Judd’s Annual Food Drive, which benefits the families of Appalachia. The Judds Are Reuniting and Heading to Las Vegas! 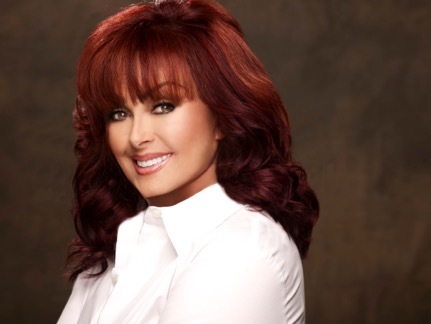 Naomi Judd: Where Are They Now?